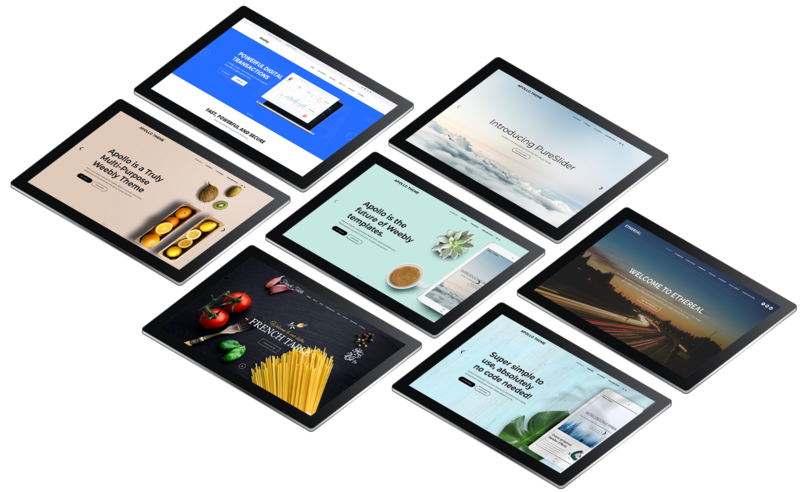 Trusted by over 20,000+ Weebly users, our premium Weebly themes will let you build a stunning, pixel-perfect Weebly website in no time. Our themes are very easy to use & require no technical knowledge. We develop our themes to work on every platform, device, and product out there. Our themes are crafted with pixel-perfect precision, and they look absolutely stunning. Our Weebly themes are extremely easy to use and install. No coding required! Don't worry--we're ready to help you out at any moment if you run into trouble. We design gorgeous Weebly themes for Weebly users all over the globe. We craft every theme with maximum attention to detail, ensuring perfect harmony among elements. 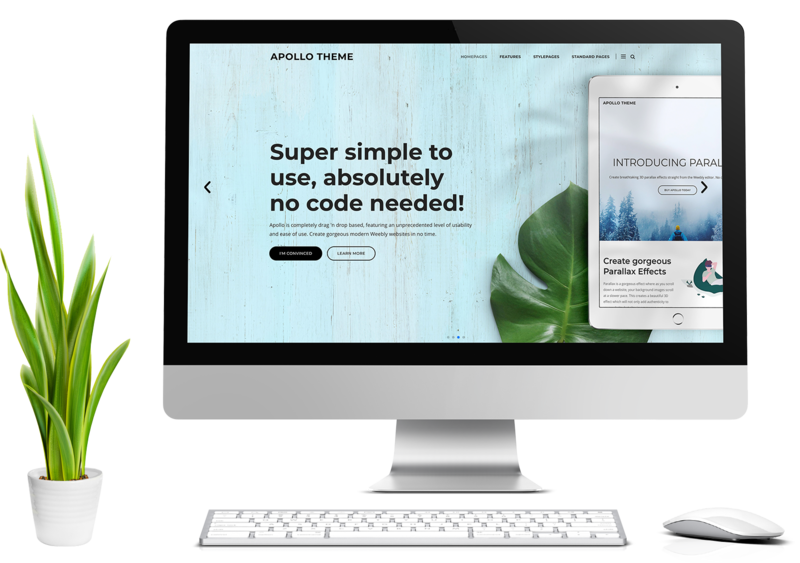 Plus, we load up our themes with a wide variety of powerful features, letting you create truly amazing Weebly websites in a fraction of the time. 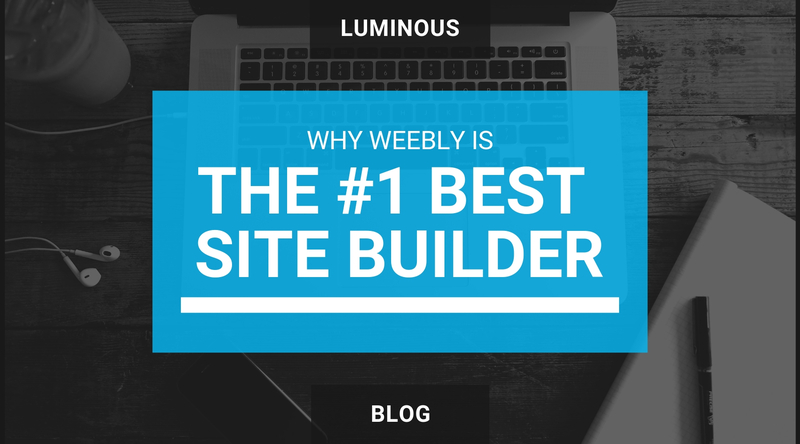 Create powerful Weebly sites that look great on every device. Our designers craft theme designs with pixel-perfect precision. Our themes run on our innovative OneFlow™ framework. It takes literally seconds to get started with our themes, and it's all drag 'n drop! It takes just one click to install our themes into your Weebly website. 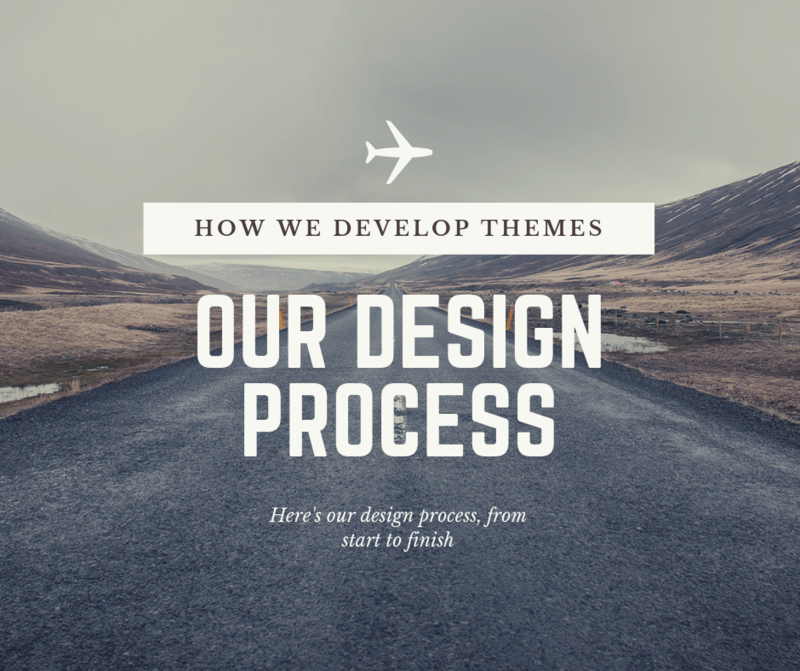 Our themes are compatible with every single Weebly feature & plan. Our themes feature the latest design & trends. Your website will always be up to date with the latest tech. Our proven methodology will bring about powerful results. Design a website that truly reflects your brand. A website is far more than just a site. It's your company's brand. It either instills trust in your customers, or it deters them from using your services. Our themes will help you create a truly stunning Weebly website that will revolutionize your brand. follow our blog for insider tips! 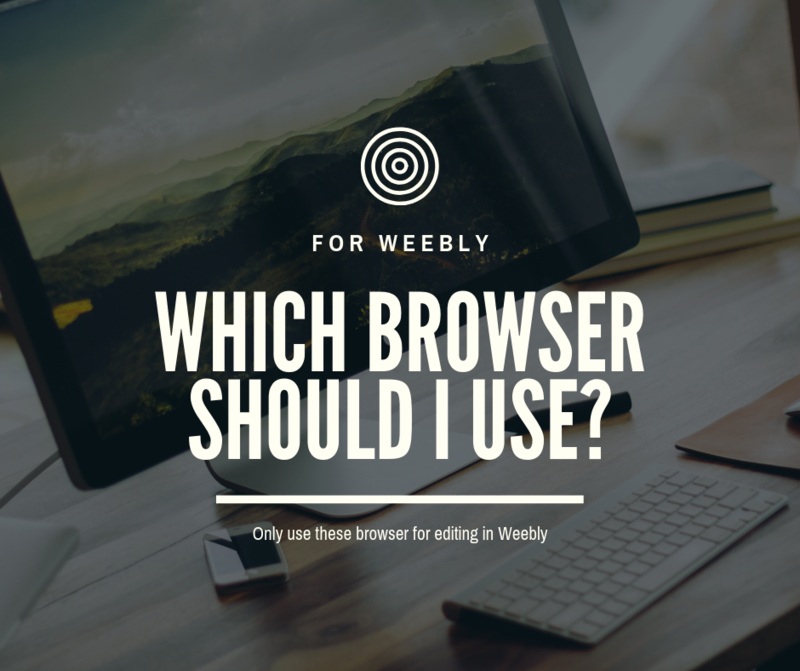 What's Website Browser Should I Use for Weebly? We go over the importance of making your site as easy to use as possible & how to effectively do so. We develop our themes with pixel-perfect precision and state-of-the-art tech. Here's our process. Your themes are truly incredible and they make the weebly experience so much better. I'm relieved I found you guys, and great support, too. Yep, you guys are the best. Special shoutout to James for helping me out at 3am EST. The whole team went above and beyond. One word: gorgeous!! I shared our new site and everyone is amazed. Your theme gave our establishment a fresh new identity. Very happy. I used your themes to make websites for my clients. Your designs are amazing. My clients are happy, and so am I. Cheers from Sweden! Thousands of companies and individuals around the world use our themes to power their Weebly websites. Your success is our success, which is why we will do everything in our power to make sure you create a truly amazing Weebly website. Our team is ready to help you out with any inquiries you have. From installation to usability, it's a hassle-free experience. Thank you! You have been added to our newsletter list! Our themes allow you to create gorgeous, state-of-the-art Weebly websites. A website is one of the most critical aspects of any business. 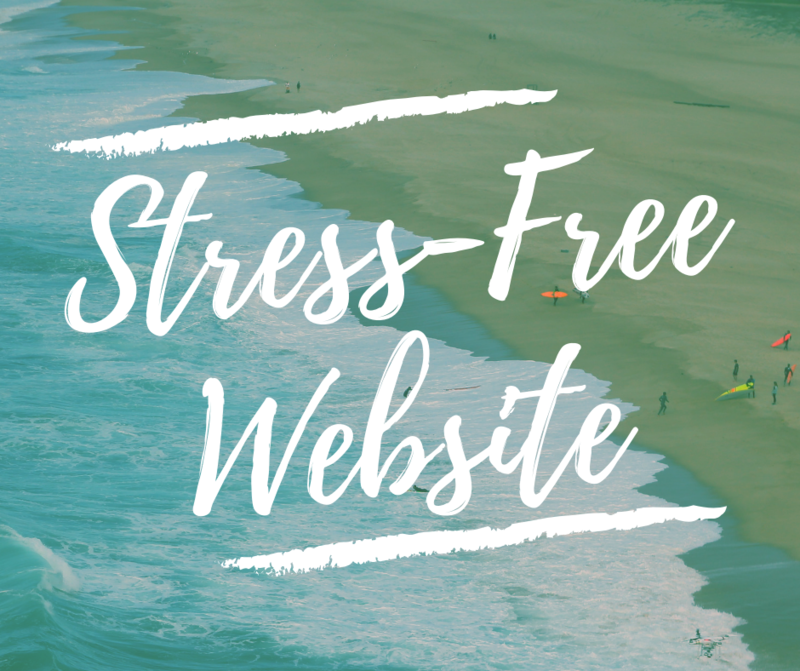 With our themes, you can create truly impressive Weebly websites to instill trust in your brand. Get started by purchasing a theme today!